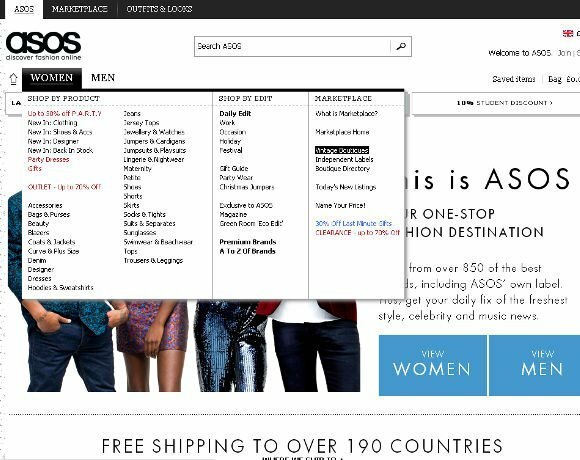 Online retailer Asos is one of the organisations making use of Azure's global footprint to reduce data transfers. Andy Cross, director at systems integrator, Elastacloud, said: "Asos gets a lot of data from a pixel tracking service based on the US West coast." Rather than transmit the data back and forth between the UK and US he said said by using Azure, Asos is able to put compute resources in the US, near the pixel processing company. Cross said that Azure enables Asos to deploy huge clusters of Hadoop servers, which it uses as an analytics platform to track customers progression through its website. He said: "Rather than pay for off the shelf systems, you only pay for the answers you need, which makes IT a business commodity. ".